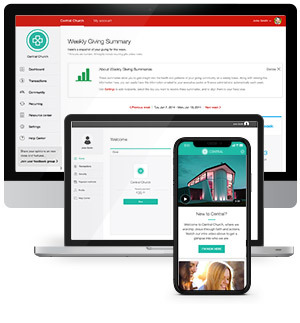 Pushpay’s integration with Servant Keeper 8 makes it easier than ever for churches to take full advantage of these two world-class platforms. Make digital giving a breeze while maintaining data accuracy through our API integration. Enter your information below to learn more about how Pushpay and Servant Keeper work together to reach your community. This was an easy integration. The customer service is amazing.